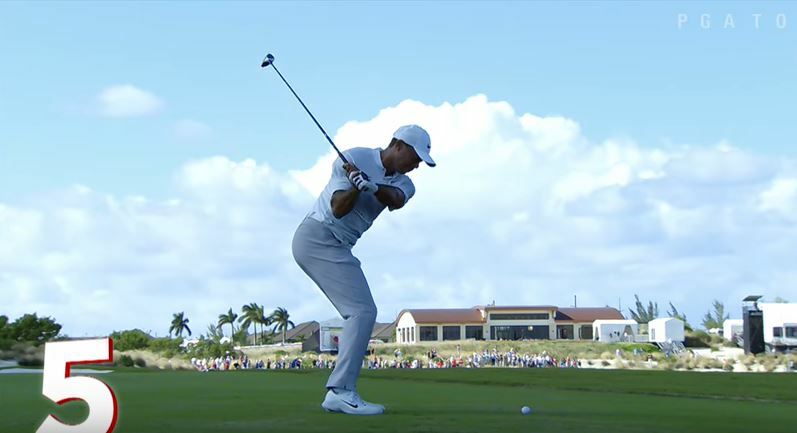 Check out the top 5 shots of Tiger Woods’s return to competitive golf from the 2017 Hero World Challenge through the 2018 Arnold Palmer Invitational presented by Mastercard. The Masters Tournament returns to the Augusta National Golf Club in Georgia. In 2017, Sergio Garcia claimed his first major title after an epic dual with Justin Rose.